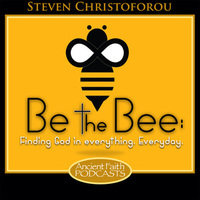 Even though "Be the Bee" is coming to an end, this is just the beginning of Y2AM's life-changing work. Together, we can find Christ at work in our lives and move towards His Kingdom. Fr. Christopher preaches on the Sunday of the Paralytic. 1 Corinthians 16:4-12; Matthew 21:28-32.